Finding a professional that you trust to handle your hearing loss issues can be intimidating. Your hearing health is an important part of your overall well-being, and just like having a good doctor and dentist is key to remaining healthy, so too is having a trusted and dependable hearing professional. Here are some helpful suggestions to find one you can trust. Ask Your Family and Friends – You likely know someone who wears hearing aids. They are an excellent resource for providing you with information and referrals. Ask them who they go to for their hearing needs, and they can offer information about the reputation and customer service of the practice. 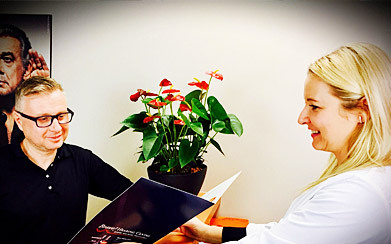 These referrals can help save you time and assist you in finding an excellent hearing professional. Consult Your Doctor – If you have a family doctor, ask them about your hearing. If they determine your hearing problem is not from an easily solved medical condition such as an infection, they will be able to refer you to a hearing specialist. Read Online Reviews – When looking for a hearing professional in your area, browse the online reviews. Visiting the website and Facebook pages can give you a lot of information from not only the company themselves but also from their clients. You will also get a chance to view the credentials of the hearing professional. Ask Us – If you have any questions, feel free to contact us. We are available to help you in any way you need when it comes to your hearing. Whether evaluating your hearing, providing treatment recommendations, servicing your hearing aids or offering follow-up care, the specialists at Bravo Hearing Centre are here to take care of you and make you feel comfortable. 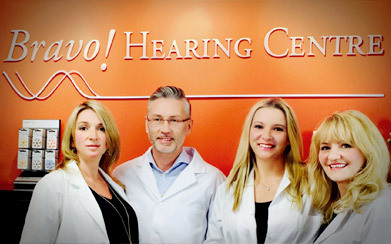 At Bravo Hearing Centre in Etobicoke, we understand that hearing is essential. Taking care of your hearing and visiting a specialist will ensure that any hearing loss will be addressed, and a suitable solution will be found quickly. 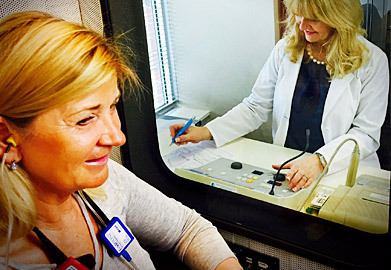 Our hearing loss experts are committed to providing services and support based on the individual needs of each patient. 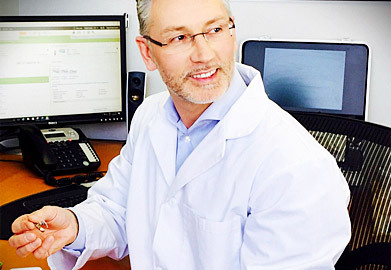 For more information on the services and solutions provided by the team at Bravo Hearing Centre, see our hearing services page.